Have you found that despite significant investments in your security defences, attackers and fraudsters continue to infiltrate your organisation through targeted techniques? Has your organisation suffered email downtime because of these attacks? How quickly have you been able to recover your email and data after an attack? Your organisation needs a Cyber Resilience for Email strategy that is easy to manage, lowers costs and prevents attacks before they happen; minimises disruptions during an attack and enables you to quickly recover email and data after an attack. That’s where we come in. 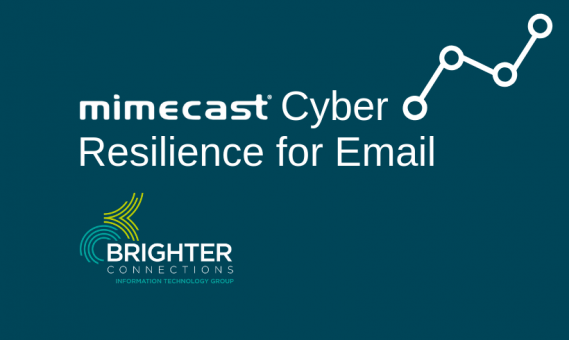 Read the solution brief to learn about the key features of Mimecast’s 100% cloud-based, integrated cyber resilience for email solution. 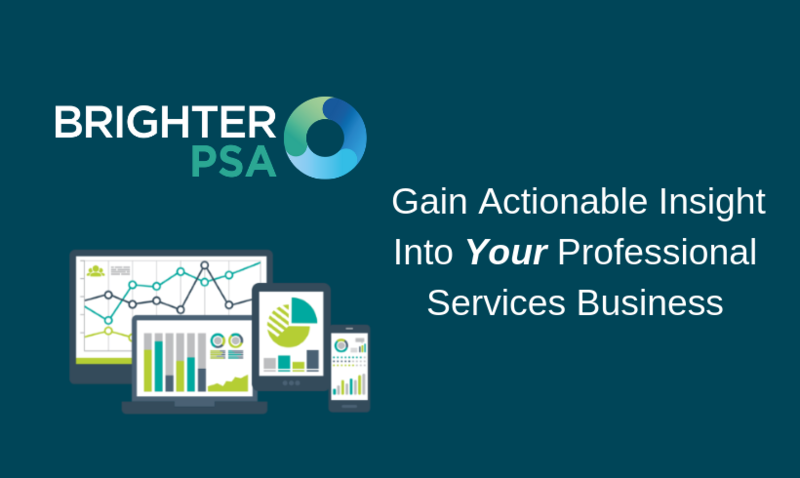 When it comes to your organisation’s email resilience program, it’s worth looking at it with a fresh eye. Call us on 03707 551515 or email us for more information.